Hawaii coffee is certified as to grade by the State of Hawaii Department of Agriculture. There are five grades, or classifications, of Hawaii coffee beans. 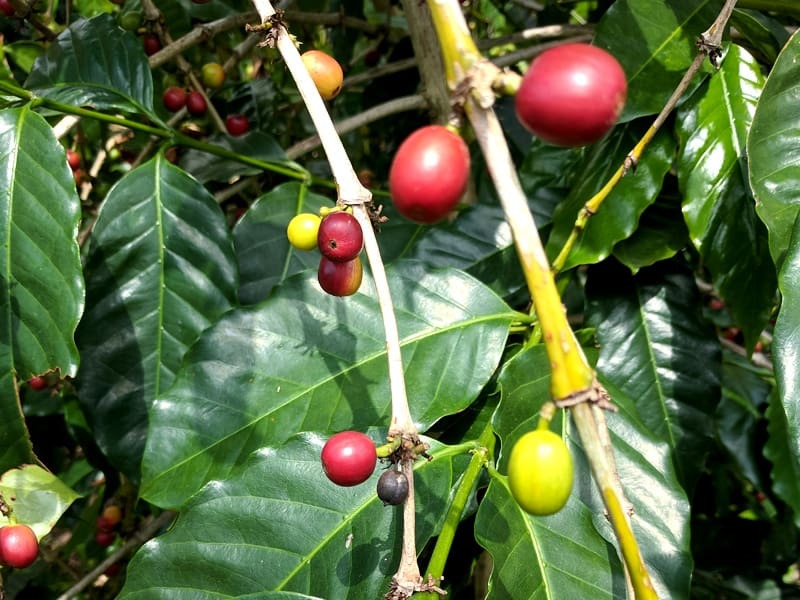 These grades are used in conjunction with other requirements for coffees such as “Kona” certified coffee, and not all grades can be classified as certified “Kona”. Peaberries are coffee cherries that contain a single coffee bean rather than two. While these can technically fall into any of the grades, they’re typically sorted out to be sold separately from the standard coffees. Note that these don’t taste any different or better, they simply require a slightly different roasting process thanks to their larger, unique shape. Hawaii Extra Fancy is a grade of Hawaii coffee that is comprised of coffee beans from a single region with a screen size of at least nineteen. A maximum of eight imperfections are allowed in a sample of the coffee beans weighing three hundred grams. Hawaii Fancy is a grade of Hawaii coffee that is the same as the Hawaii Extra Fancy grade with the exception that the coffee beans must be of a screen size of eighteen rather than nineteen, and the number of imperfections allowed in a three hundred gram sample is twelve rather than eight. Hawaii No. 1 is a grade of Hawaii coffee bean that is the same as the Hawaii Extra Fancy grade with the exception that the coffee beans must be of a screen size of 16 rather than 19 and as many as 18 imperfections are allowed in a 300 gram sample rather than eight. 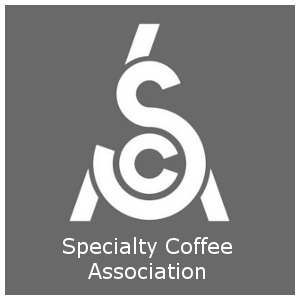 Hawaii Select is a grade of Hawaii coffee beans that is not associated with a specific screen size but which requires that the coffee beans, when brewed into coffee, do not impart any tastes or aromas that could be termed moldy, medicinal, fermented, sour, or otherwise undesirable. As much as five percent of the Hawaii Select grade coffee beans may be comprised of beans containing defects but no more than two percent may be coffee beans with the qualities known as stinker, sour, black or moldy. Hawaii Prime is a grade of Hawaii coffee beans that is the same as the Hawaii Select grade with the exception that as much as 15% of the coffee beans may contain defects as long as no more than 5% could be termed stinker, black, sour or moldy coffee beans. Hawaii No. 3 is a grade of Hawaii coffee beans that is the same as the Hawaii Select grade with the exception that as many as 35% of the coffee beans may contain defects as long as no more than 5% could be termed black, stinker, moldy or sour coffee beans. Use of the lot’s origin name is not permitted with the Hawaii No. 3 grade. Offgrade is a classification of Hawaii coffee beans that is used for any lot which is exported and which does not meet the minimal requirements stated by the Hawaii No. 3 grade, or classification. For more information see: Hawaii Coffee; Big Island Coffee; Kona Coffee; Oahu Coffee; Maui Coffee; Molokai Coffee; Kauai Coffee; Hawaii Coffee Facts; Hawaii Coffee History – Kona Coffee History; Kona Coffee Farm Tours. See detailed definitions of coffee terminology in the Coffee and Espresso Glossary. History buffs will love the World’s Best History of Coffee.